A model for sustainable development in slums around the world, the clinic unites both eco-friendly design and advanced medical services, continuing Tabitha’s dream of providing affordable, quality care for all. Originally, from Nyakatch village in Nyanza District of Western Kenya, Tabitha graduated from high school in Kisii District and became a certified nurse at Masaba Hospital. 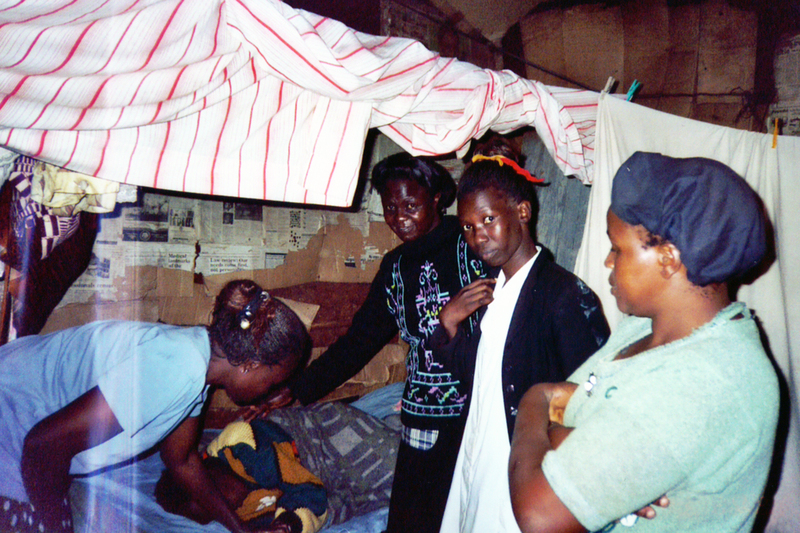 A widow and mother of four, she worked for years as a caretaker and nurse out of her home in Kibera. 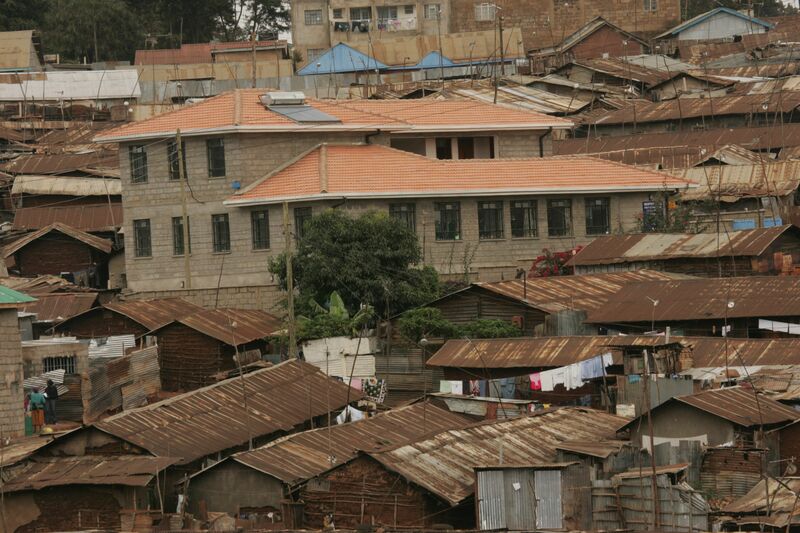 In 1998, after her position was terminated due to downsizing, Tabitha resorted to living in an abandoned vegetable stand in Toi Market on the outskirts of Kibera to support herself and her family. The clinic has moved twice from its first location in a four-room sheet metal building, finding a permanent home in 2004. Under Tabitha’s guidance and management, services and staff expanded to include a laboratory and a home-based care program for people living with HIV/AIDS. Specializing in maternal health, the clinic became one of the few in Kibera to offer in-patient and out-patient primary care services to residents 24 hours a day, 7 days a week. Click here for more information about Tabitha Medical Clinic. Tabitha Medical Clinic is a community-based clinic located in the Gatwekera village of Kibera in Nairobi, Kenya.